This is a Good School! It's official! 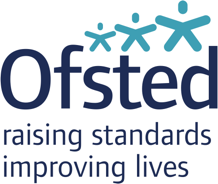 Bridgemere CE Primary School & Nursery has been graded good by OFSTED after their visit in February 2014.